The theme of repentance throughout Lent means that we must discuss the reality of what sin does to our souls. "When we talk about sin, we must talk about the Ten Commandments," writes Father Casey. "And we should always talk about the Ten Commandments in the context of the virtue of charity – the true meaning of Christian love." Love is the most misused word in the English language. We say that we love those closest to us, but we also love hamburgers, cars, clothes, and ice cream. Father Casey devotes an entire week of reflection to a truer understanding of the virtues of charity and chastity, and how to truly love God. "When we examine our consciences and look back on our experience, invariably we see that many of our worst moments and bitter regrets can be traced back to our foolish pride," writes Father Casey. "We all know it's true. Pride is the greatest destroyer of marriages, the stumbling block to holiness, the obstacle to grace and repentance, the mental block to forgiveness, peace, and reconciliation." The antidote to the evils of Pride is humility. Father Casey spends the week reflecting on how to overcome pride in our spiritual lives by embracing humility and sanctity. Father Casey devotes the last week of mediation to a devotion that every Christian should have – a devotion for the Blessed Mother. "The greatest event in the history of the world – the Incarnation – takes place in Mary's virginal womb," he writes. "Her mission, given to her by God, is to bring Jesus Christ into our world and into our lives, leading us always closer to Her son." 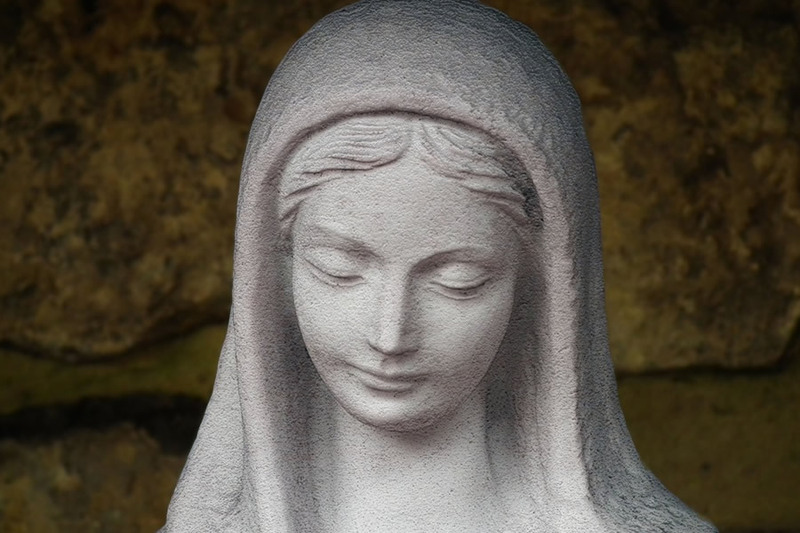 Father Casey examines the role Mary played throughout salvation history. He clarifies why Catholics do not worship Mary, and gives a simple formula for the spiritual life – The Holy Spirit plus Marybrings forth Jesus Christ!